Her colleague, Bisola Badmus, broke the news of her death on her Instagram page. 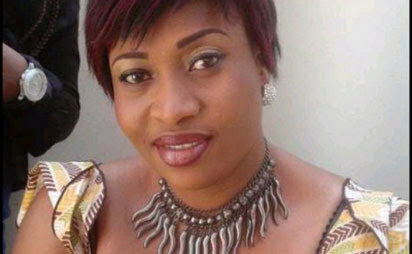 Ayo Adesanya said: “I did not see this coming, so sad, heavens gained another angel. Abimbola featured in indigenous and non-indigenous productions such as “No Pain, No Gain,” “Awerijaye,” “So Wrong So Right,” “Omoge Campus,” “Kamson and Neighbours” among others. She made her debut as a producer with the 2016 movie “T’omi T’eje,” which she premiered in Atlanta, with a music performance by King Rokan. But it was Omoge Campus that brought her into prominence. The movie was based on a true life story, which she heard about during her Youth Service year in 2002. A mum of two, she was married to a colleague, Victor Ibrahim.